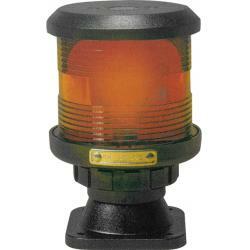 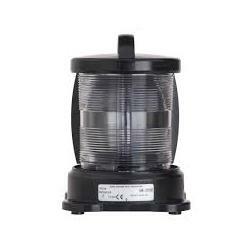 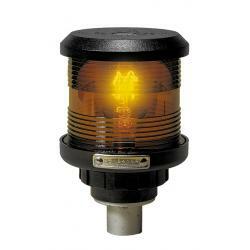 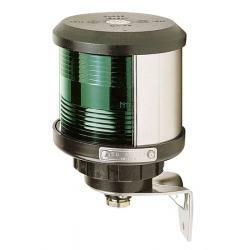 Navigation Lights | Exalto Emirates LLC. 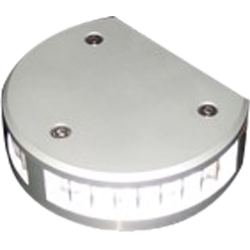 The Lopolight products are unique LED&rsquo;s using very effective and sophisticated power electronics to deliver low power consumption and extremely long lifetime even in the harshest conditions. 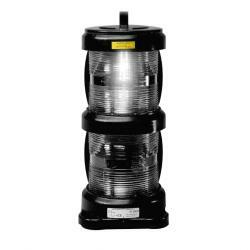 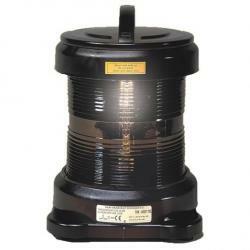 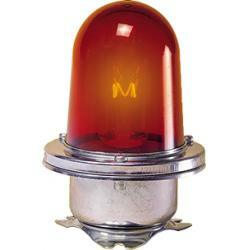 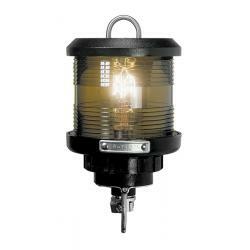 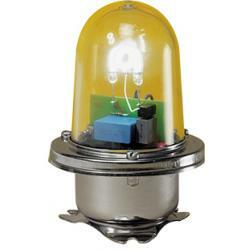 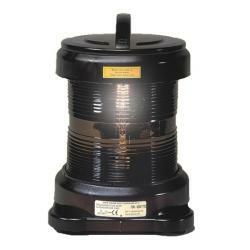 In addition all lights are completely sealed to allow submersion. 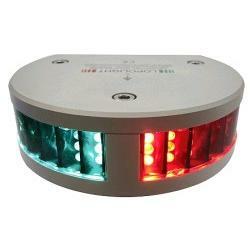 Actually Lopolight has found their way onto several submarines where the lights are found to work flawlessly after being tested to 350 meters depth.